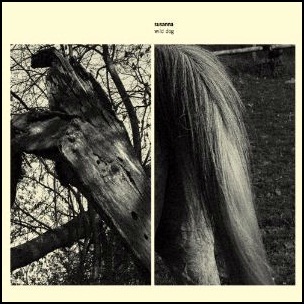 On March 16, 2012, “Rune Grammofon / SusannaSonata” labels released “Wild Dog”, seventh Susanna (Susanna Wallumrød) album. It was recorded in 2012, at “Atlantis Studios”, “Virus Lab” and “Ocean Sound Recordings”, and was produced by Deathprod and Susanna. 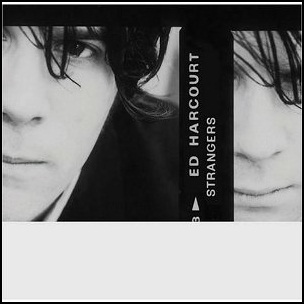 On September 13, 2004, “Heavenly Records” released “Strangers”, the third Ed Harcourt studio album. 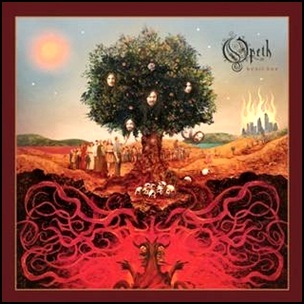 It was recorded in 2004, at “Aerosol Grey Machine Studios” and “Atlantis Studios”, and was produced by Jari Haapalainen, Hadrian Garrard and Ed Harcourt. All tracks by Ed Harcourt, except where noted.